Step into the future with Estil as we lead the way in making home automation an easy step forward. 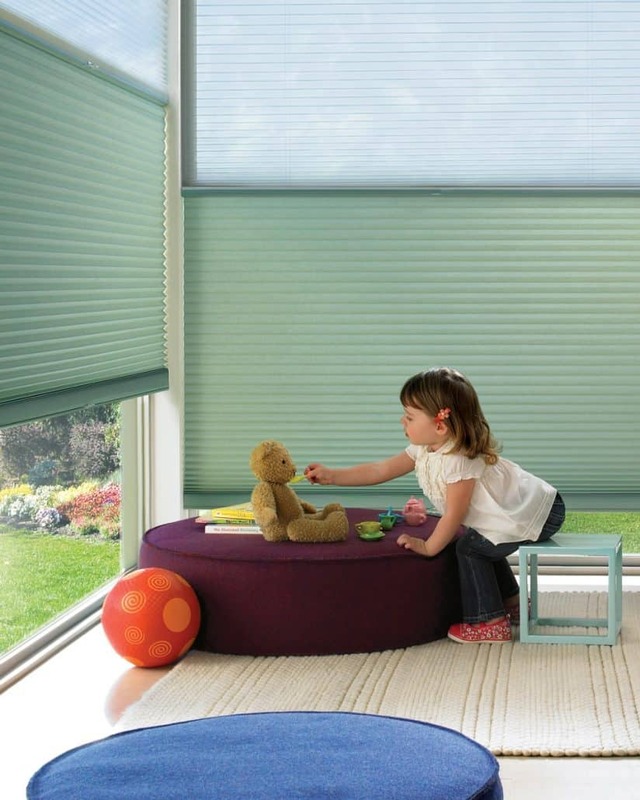 We carry a wide range of motorised systems including Somfy, Forest group and hunter douglas. 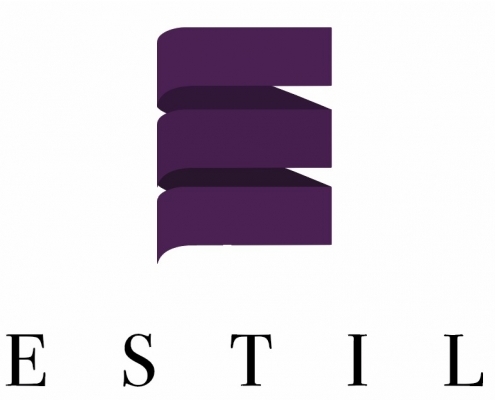 By leveraging on their expertise, Estil is proud to bring home automation closer to you! Be it asking google home to lift your blinds for you with the power of your voice, or using an app on your phone to check if the blinds in your kid’s rooms are closed. We have all the solutions to your smart home needs. Motorisation does away with the typical cords which hang dangerously on the side. In the United States alone, one child dies from blind cord strangulation every two weeks. Let us help keep you and your family safe. A motor costs more money, but your child is worth more.